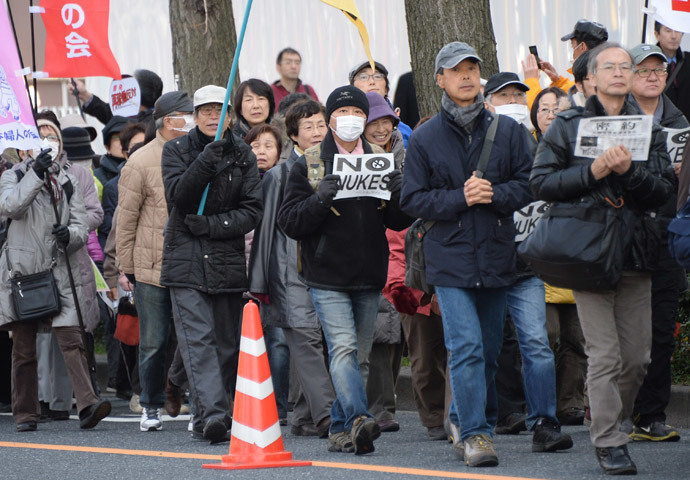 As the third anniversary of the Fukushima disaster nears, tens of thousands rallied in the country’s capital Sunday to protest against the nuclear industry and speak out against the government’s plans to resume nuke energy production to power the economy. “I felt it’s important that we continue to raise our voice whenever possible,” Yasuro Kawai, a 66-year-old businessman from Chiba prefecture, east of Tokyo, told AFP. 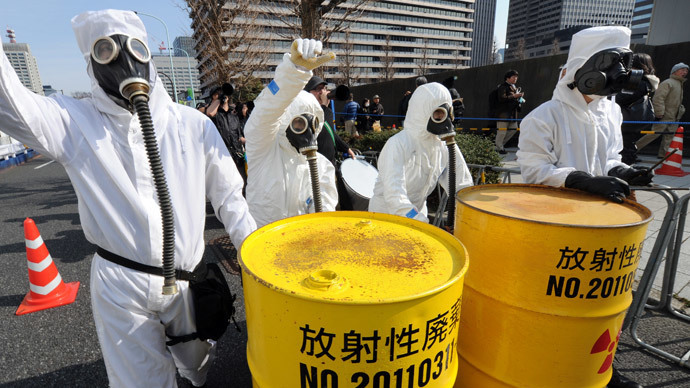 “Today, there is no electricity flowing in Japan that is made at nuclear plants. 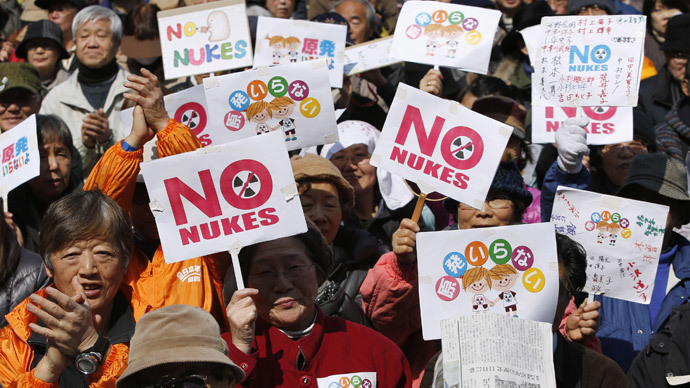 If we continue this zero nuclear status and if we make efforts to promote renewable energy and invest in energy saving technology, I think it’s possible to live without nuclear,” Kawai added. 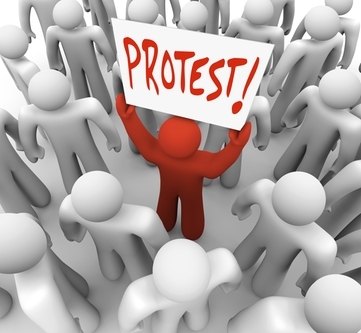 Protesters gathered in Hibiya Park, located close to government buildings, and marched around the national parliament. Musicians performed using electricity generated by solar panels to help get the demonstrators’ message be heard. 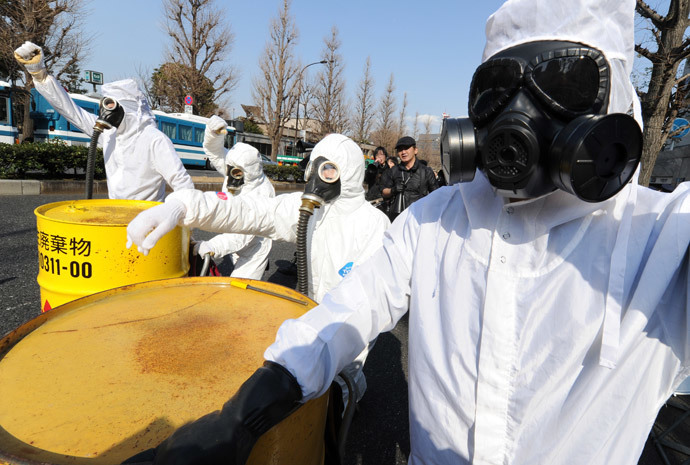 Composer Ryuichi Sakamoto, who played music he wrote in 2011 to mourn the victims, said “the Fukushima incident continues today.” Over 1,600 residents of the stricken area died due to complications related to stress and other disaster-related illnesses, AFP reported. On March 11, Japan will mark the grim anniversary of the deadly 9.0-magnitude earthquake that hit the country’s north, causing a huge tsunami that swept the northern Pacific coastline in 2011. Over 15,800 people were killed in the disaster and 2,636 remain missing. The tsunami also triggered the failure of Fukushima nuclear plant’s cooling systems, which in turn led to meltdowns and leaks of radioactive material in the region. Engineers say it will take about 40 years to dismantle the crippled reactors. 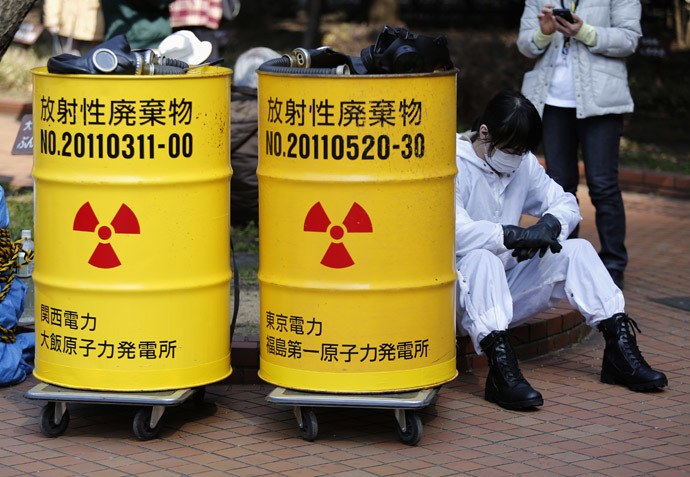 Fukushima’s clean-up has been going through hard times throughout the past three years. In the latest incident, just over a week ago, the clean-up system’s alarm went off to alert that one of the cleaning pumps had stopped working. NextFulford Blurb: Ongoing High Stakes Negotiations About The Future of This Planet..